Whether wearing under a girl’s uniform skort or with a tunic top, these Cub Scout leggings spice up any outfit! 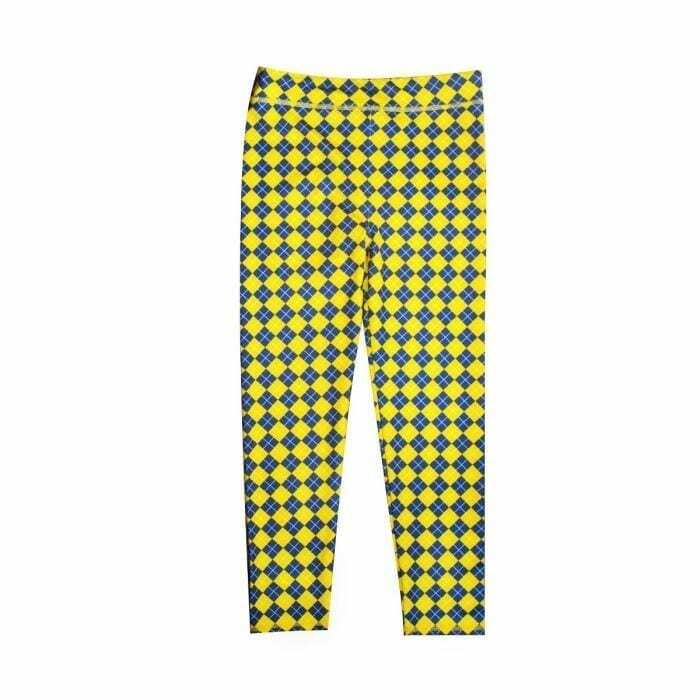 Featuring an argyle pattern of navy blue and yellow, these girls, youth-sized leggings are a fun way to show off your Scout pride. 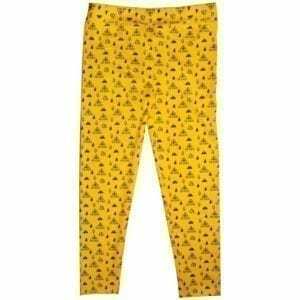 These leggings are made from a polyester spandex blend, which is strong and durable with superior shape retention. 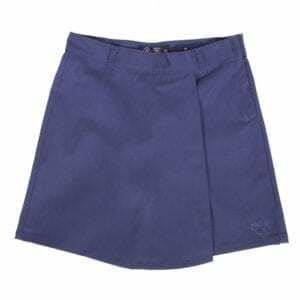 92% Polyester, 8% Spandex. 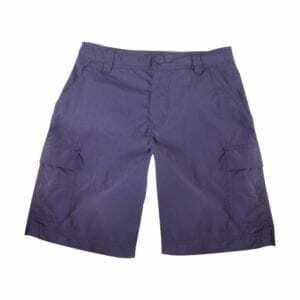 Small equates to girls size 6.